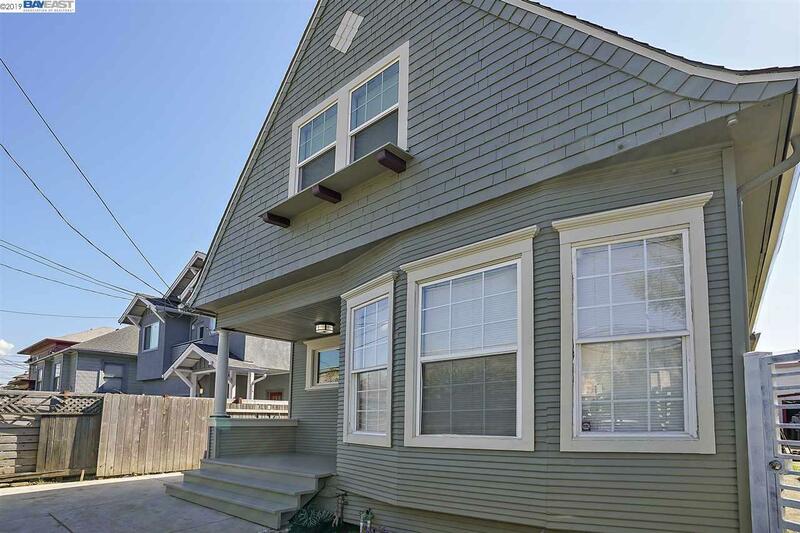 Check out this renovated 3 bedroom, 2 bathroom home in the heart of Oakland. 1,422 square feet (per public records) of living space spread over two floors. Fresh interior and exterior paint, brand new kitchen, bathrooms and flooring. Laminate hardwood downstairs, wall-to-wall carpeting upstairs, and tile in the kitchen and bathrooms. Property also equipped with a new roof, new front gate, freshly poured driveway, charming deck, and sizeable, landscaped backyard. 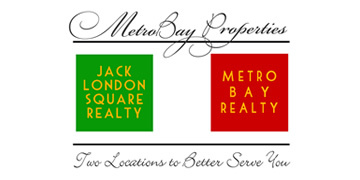 Located on the edge between the Hoover-Foster and Longfellow neighborhoods of Oakland. 84 Walk ScoreÂ® of 84, 73 Transit Score of 73Â®, 92 Bike ScoreÂ®. MacArthur BART stop is just 5 blocks away. Buses 72, 72M, 88, and 802 all within two blocks. Easy access to Highways 580, 880, and 980. With close proximity to Temescal, Emeryville, Pill Hill, and Uptown, home is perfect for families and professionals looking for plenty of space, updated amenities, and a central location.